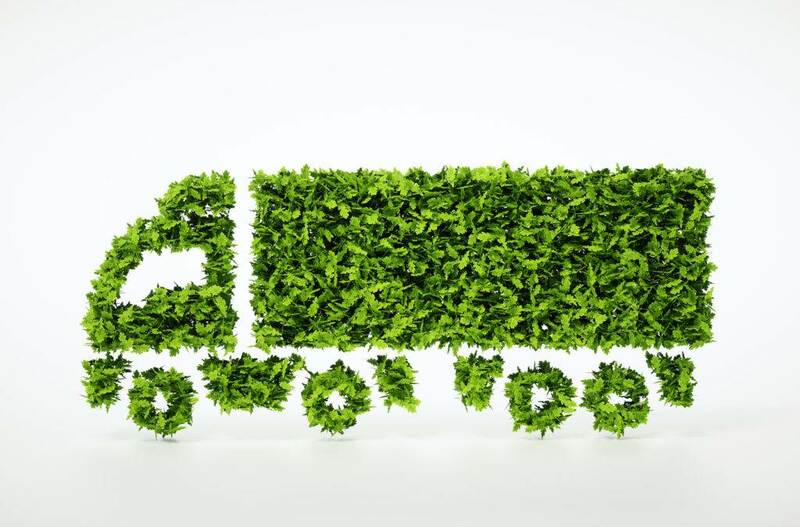 A company operating in the field of transport is more than likely to exert some impact on the environment. With this in mind, for many years we have been exercising care to ensure that our company develops in a sustainable manner. How do we work? In order to minimise any adverse environmental impact, we regularly replace our equipment, and have adopted many measures aimed to reduce fuel consumption. These measures include a rigorous fuel-consumption policy as well as training for our drivers to teach them eco-friendly and safe driving tactics. With our ambitious and rigorous environmental policy, we have successfully reduced fuel consumption by 4 litres over the last 5 years. 100% of our truck tractors are compliant with EURO 6, the strict European emission standards.